Quick, easy, delicious and fun… This could be the perfect meal! Stir in corn and salsa; heat through. 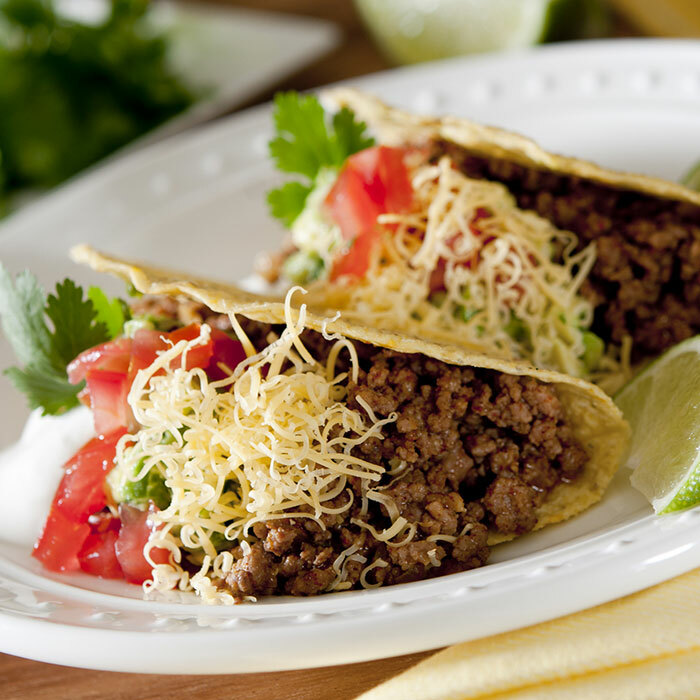 Serve in taco shells with your choice of toppings.